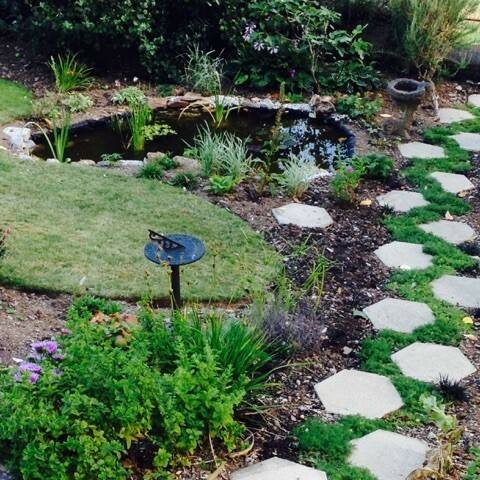 Have you considered having your very own wildlife pond? A pond is an attractive feature in any garden and, with a little thought about its design and construction, can also be a haven for wildlife. 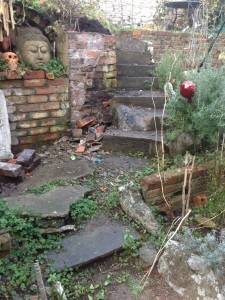 During the past century, nearly 70 percent of ponds have been lost from the UK countryside, meaning garden ponds and water features have an increased importance for wildlife. 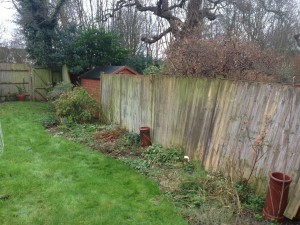 Contact us today for your FREE wildlife pond consultation! 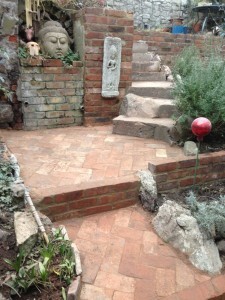 “I am very pleased with the work done by Tim Stockman in my small tiered city garden. 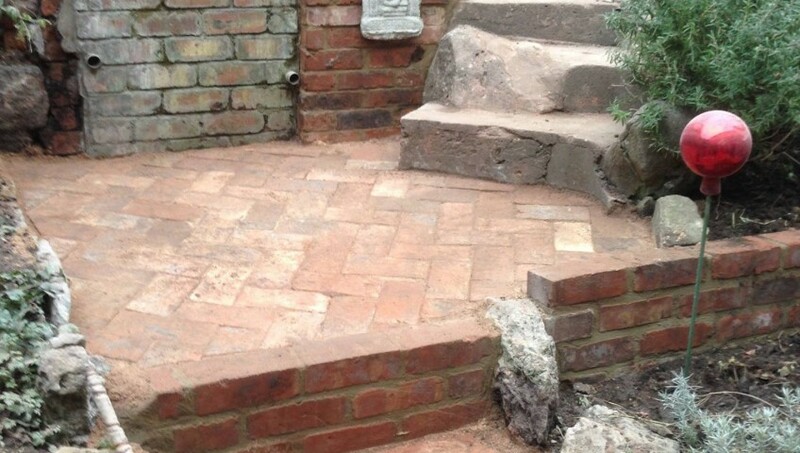 He had to replace retaining walls and ugly concrete steps that had become dangerous – but he also suggested some nice herringbone brickwork at the base of the steps instead of the old cracked paving which now looks lovely. Sometimes you just need an overhaul. 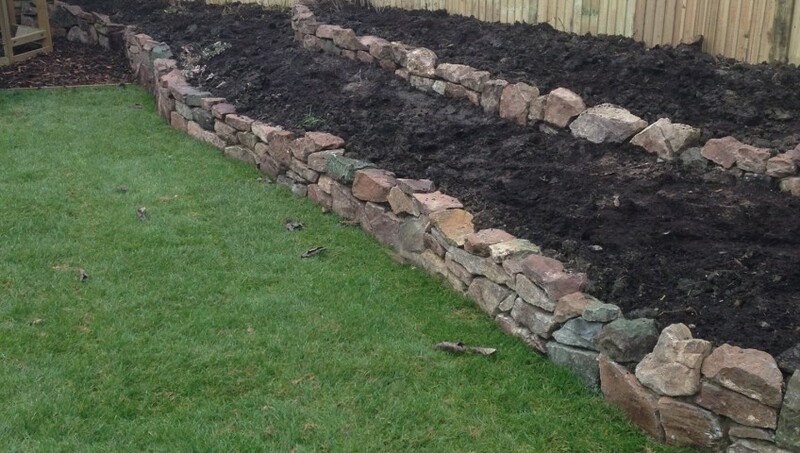 When Nick and Anna contacted Tim at Stockman Landscaping they were clear – they wanted a comprehesive job, done to a timescale. 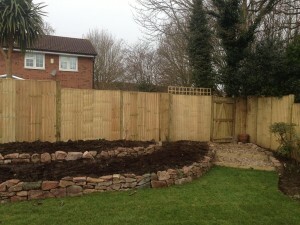 “We asked Tim to re-design our garden.We were really pleased with the design he came up with, including a raised bed, and it has made our garden look so much bigger.